The earliest sign of gum disease is called gingivitis (sometimes called periodontal disease), and is an inflammation of the gums. If left untreated, gingivitis can lead to gum tissue loss, loss of bone that supports the teeth, and eventually tooth loss. The good news is that gingivitis is easily treatable at Whitley Family Dental. Better yet, gingivitis is nearly 100 percent preventable. Gingivitis is usually caused when plaque and bacteria accumulate on the gums, generally due to poor oral hygiene. A patient with gingivitis will have red and puffy gums that will likely bleed when he or she brushes or flosses. It is almost entirely within our patients’ power to prevent gingivitis by brushing and flossing on a daily basis. In addition to good oral health habits, regular visits to see Dr. Bill Whitley will also help with early detection. 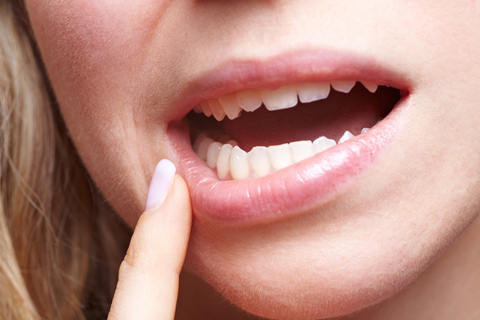 We can often detect minor inflammation and other signs of gingivitis before it causes any discomfort or issues. If left untreated, gingivitis will eventually progress to periodontitis, a breakdown of the tissue and bone that support the teeth. Smokers, women who are pregnant or menopausal, people with heart disease, diabetes, epilepsy or HIV infection, and people who suffer from poor nutrition are more likely to have gum disease. To learn more about gingivitis, or if you suspect you have gingivitis, we encourage you to give us a call at our Dallas office today!